The3dForce: Wanna makew a difference? Be different! If you do, the first step is to be different! But what does it mean - to be different? Would be painting your hair in pink enough? To be seen as a different person - that would have been sufficient. To make a mark in somebody's life - probably not. Be different with your yesterday's self! Help to make a change! Watch! Listen! Read! Think! Conclude! Write! Act! 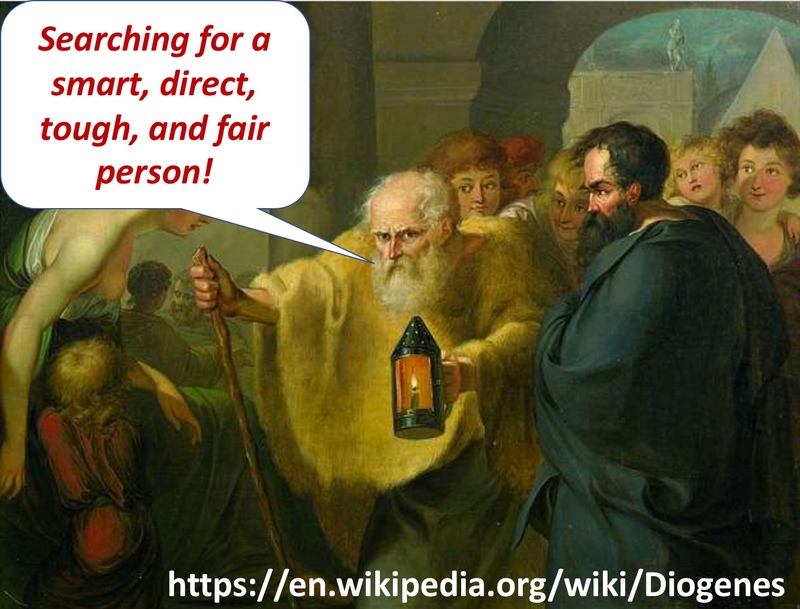 A tale say that a Greek philosopher Diogenes (https://en.wikipedia.org/wiki/Diogenes) used to walk "carrying a lamp in the daytime, claiming to be looking for an honest man." "He believed that virtue was better revealed in action than in theory." First, this is a tale. Second, the word" honest" might have had many different meanings. 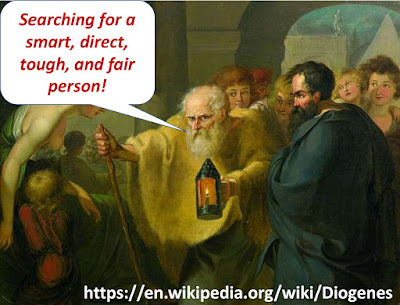 If we try to rephrase Diogenes today, we would say something like: "Smart, direct, tough, fair." Everyone who considers himself or herself to be such a person should seek other smart, direct, tough, and fair people to join forces in resisting any negative social tendencies. For example, David Brooks wrote recently in The New-York Times (https://www.nytimes.com/2017/02/21/opinion/this-century-is-broken.html?_r=0): "Fifty-seven percent of white males who have dropped out (of searching for a job V.V.) get by on some form of government disability check. About half of the men who have dropped out take pain medication on a daily basis. A survey in Ohio found that over one three-month period, 11 percent of Ohioans were prescribed opiates. One in eight American men now has a felony conviction on his record." No wander there are so many people who feel depressed and helpless. Trump and his team brilliantly uses it against ALL the people (https://teachologyforall.blogspot.com/2017/02/4s.html). If we want to make a difference, we need to unite. And we need to be smart!